Cartier is a household name all over the world, well known for its elegant watches and jewelry since 1847. Today’s Cartier bears little resemblance to the small shop started that year in Paris by Louis-François Cartier. In fact, it was Louis-François Cartier’s grandsons, Louis, Pierre and Jacques, who first took the company name and reputation worldwide. Today Cartier’s discerning clientele are looking for everything from wood rings and cufflinks to 18 carat watches and love bracelets - and everything in-between. Cartier can usually be depended upon to supply whatever is required, and to do so with unmatched elegance and style. 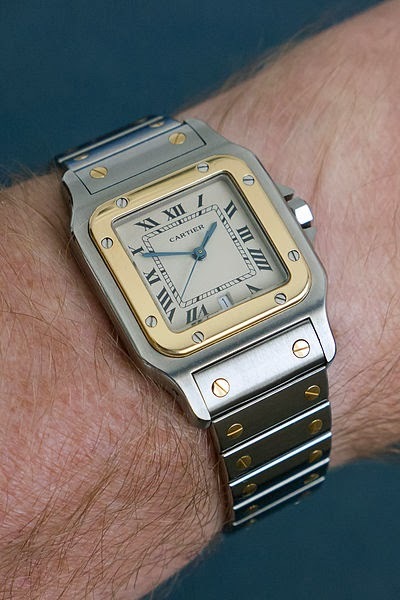 Cartier helped popularize the modern wristwatch. It was 1904 and the pioneering Brazilian aviator, Alberto Santos-Dumont, had a problem. His customary pocket watch was proving to be wildly impractical in the rickety aircraft of the day. You definitely needed to use both hands to control them. Santos-Dumont asked his friend Louis Cartier if he could do anything about it. Cartier said he could. The resulting “Santos” watch was flat, comfortable to wear, and easily used by a pilot who needed both hands to control his aircraft. It was one of the first successful men’s wristwatches and has been a classic choice for gentlemen’s wrists ever since. Cartier could always be counted upon to produce beautiful, unique, elegant designs. Some of the most well-known ones were the Cartier mystery clocks (a clock with a see-through dial but a hidden mechanism) and the colorful Art Deco “Tutti Frutti” jewels. The brightly-colored “Tutti Frutti” bracelets and necklaces captured perfectly the fun-loving spirit of the Jazz Age. Cartier first came to New York in 1909 and by 1917 had a store on Fifth Avenue. In typically unique Cartier fashion, the mansion that housed their storefront on Fifth Avenue was purchased for $100 in cash—that, and a double-stranded natural pearl necklace valued at one million dollars. The family sold the business in 1964 and today Cartier is owned by the luxury goods mega consortium, the Richemont Group. Cartier continues to sell some of the finest jewelry and luxury items in the world. Its selection of diamond jewelry is stunning. The chic Trinity De Cartier line features three intertwined bands of pink, yellow, and white gold fashioned into rings, bracelets, necklaces, and earrings. 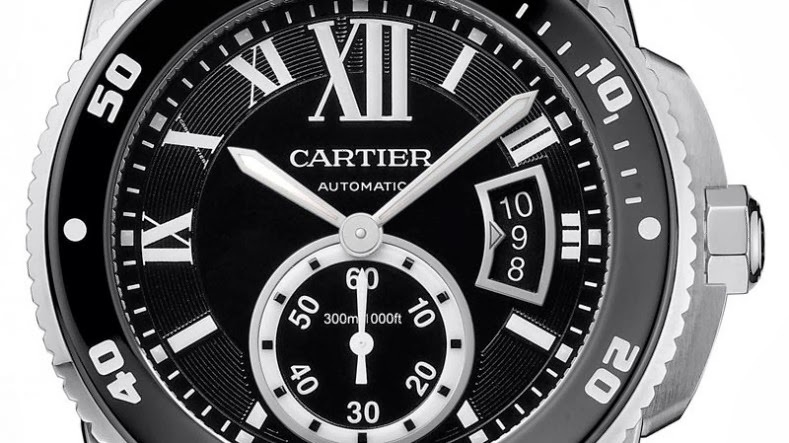 Cartier still offers classic watch designs such as the Santos and the Tank, as well as new ones like a Calibre DeCartier Diver watch in pink gold. For over 150 years Cartier has managed to bring a unique vision of elegant design and style into play with every piece it sells. That may be the real secret of the company’s astounding success and longevity. You can always get impeccable service for your Cartier and all other fine watches at rolex service. They have true Certified CW-21 Watchmakers on staff and offer attractive and competitive pricing.